SEOUL -- LG Electronics' smart home appliances in the United States started supporting AI assistants provided by Google and Amazon for the first time in the world. 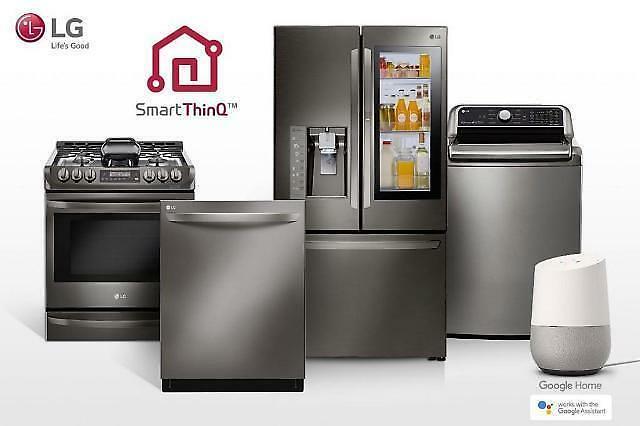 LG said in a statement Thursday that it has started a new service providing its home appliances which feature "Smart ThinQ", an internet of things (IoT) platform, with a software update for Google's Google Assistant and Amazon's Alexa. The two AI assistant platforms are the most popular in the American market. Any users with AI speakers created by Google or Amazon will be able to monitor and control their smart home appliances. 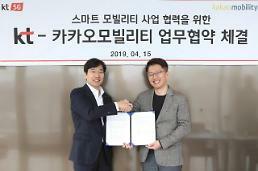 The South Korean company claimed it is the world's first to provide dual support for AI assistant platforms. The United States has the world's largest AI assistant speaker market with Amazon and Google holding 70 percent and 25 percent respectively.